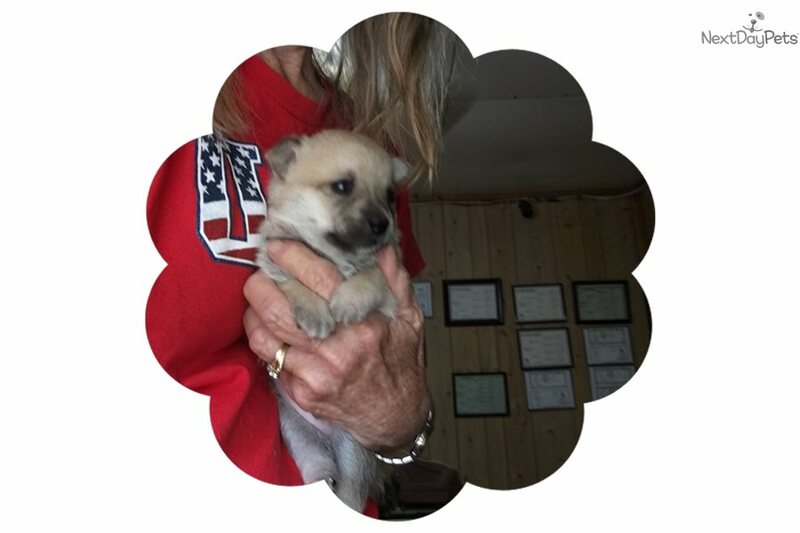 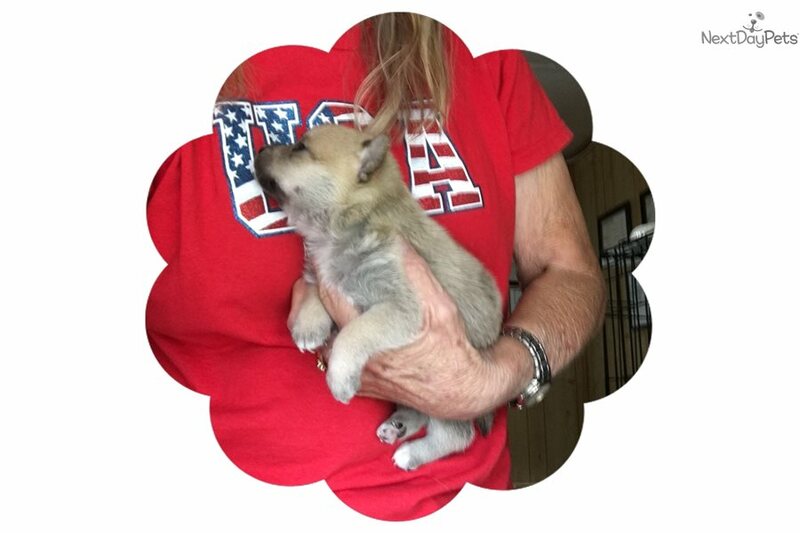 This Pomchi nicknamed Alphie sold and went to a new family. 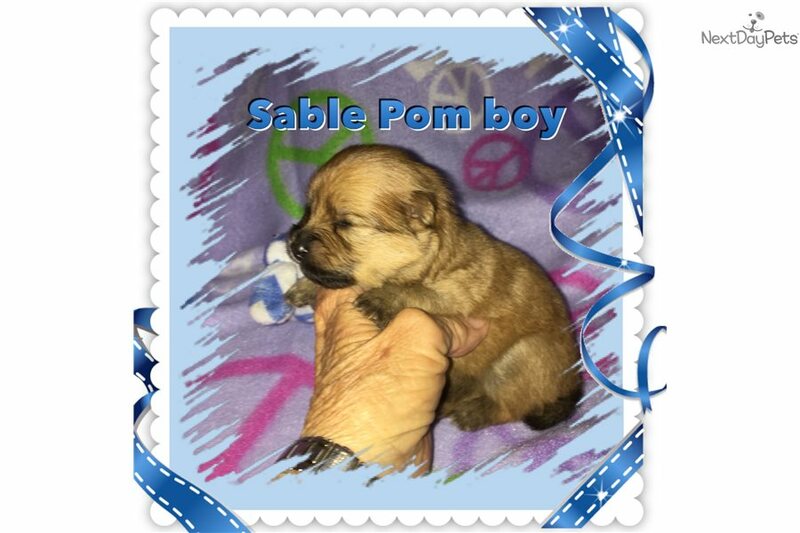 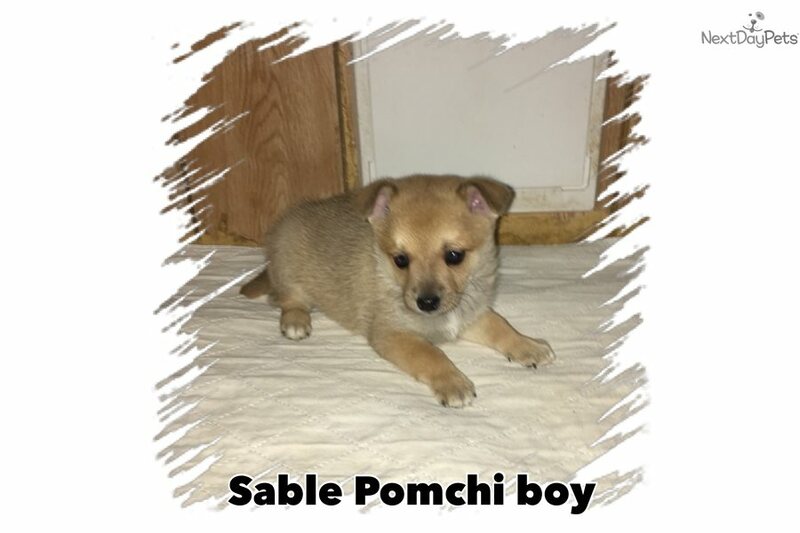 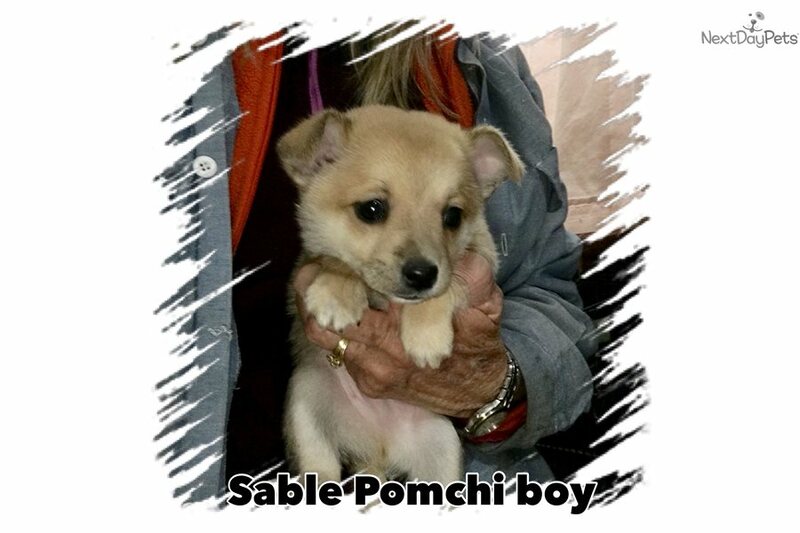 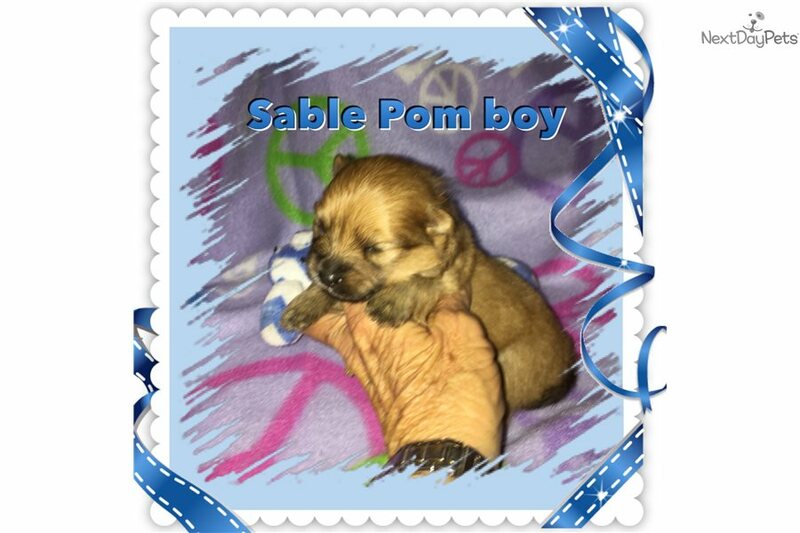 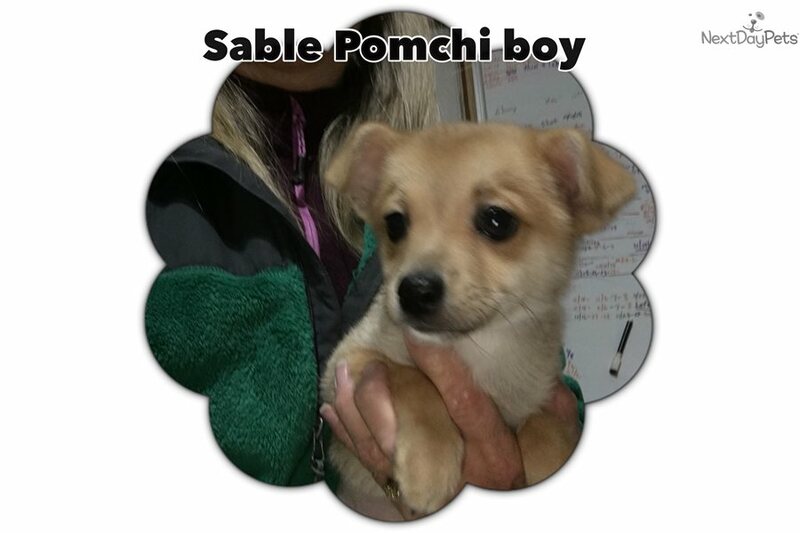 I am a Sable boy all babies will be dewormed and have first puppy shot before going to their forever homes.Charting to be 5 to 6 lbs. 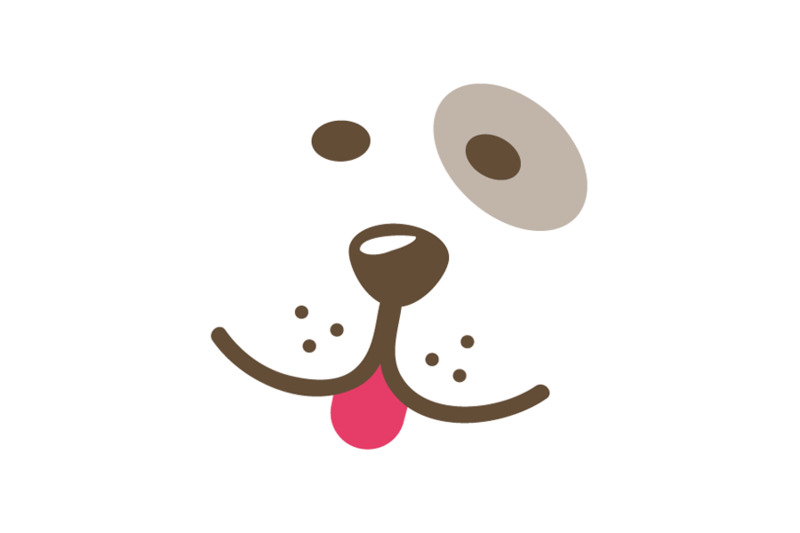 when grown.